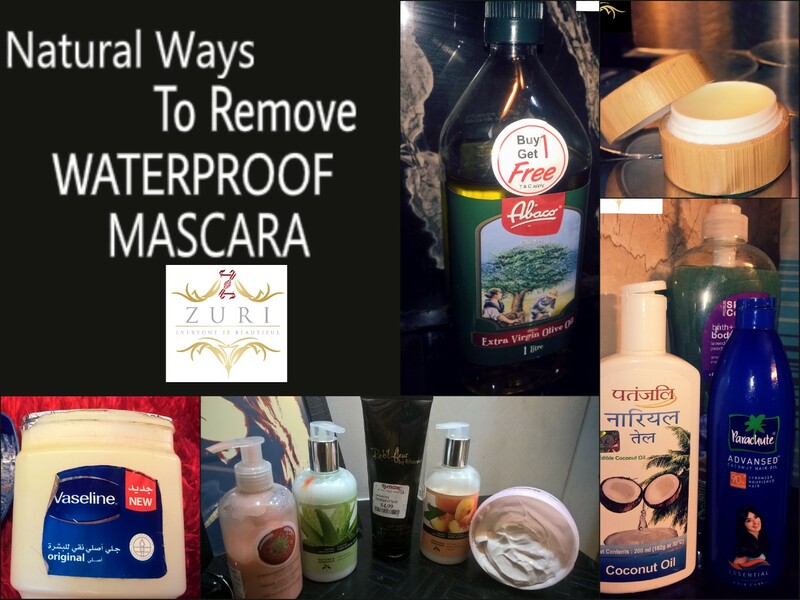 Tips to remove waterproof mascara and eye makeup has never been so easy, organic and easy! Designed to resist water, heat and whatever might come on their way, waterproof mascara look bomb as they coat and curl your lashes like there’s no tomorrow! They open up your eyes bright and nice; they make you look wide awake and can really add an understated drama to your face. Having said all this, removing waterproof mascara can be a difficult task. From removing traces of mascara to not losing mascara with harsh chemicals and hard rubbing to getting puffy eyes from extra rubbing, removing waterproof mascara can be catch 22. Hence, it is essential to be gentle and always use the right formula so that your delicate mascara can be removed in a non-abrasive fashion. 1. 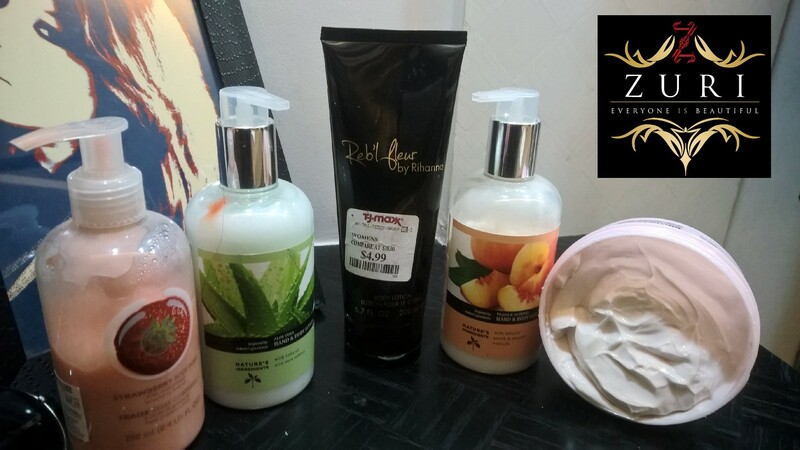 Oily creams: A magical remedy, which has been passed from generations of beauticians- using cold creams to remove waterproof mascara, or for that matter any type of makeup, is a fool proof way to get instant and moisturized results. The trick here is to apply a thick coat of cold cream and let it sit on your face to work its magic. But before doing so, always remember to wash your face with warm water. Let the cold cream sit on your face for a few minutes and wash with cold water. 2. 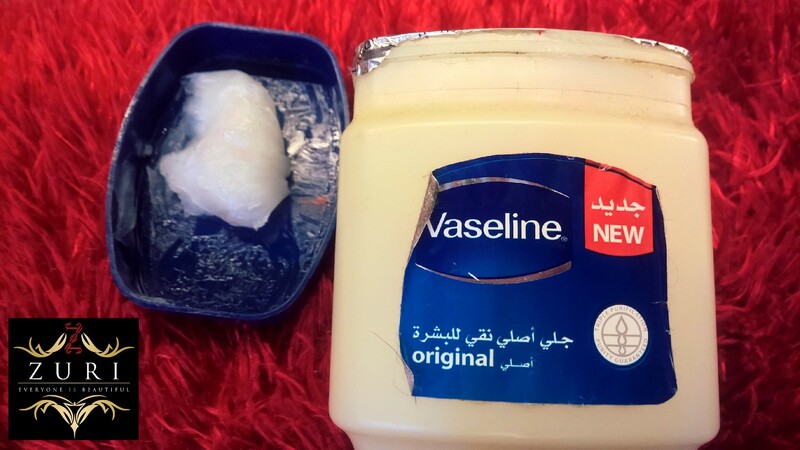 Vaseline: A literally cure-all, magical and one-stop beauty product, Vaseline or petroleum jelly in general a great way to moisture your eyelashes while removing your mascara effortlessly. Without having to rub hard on the raw skin, allowing the petroleum jelly to sit on your eyelashes for a few minutes, followed by warm washcloth or cotton balls is a great way to remove waterproof mascara hygienically. 3. 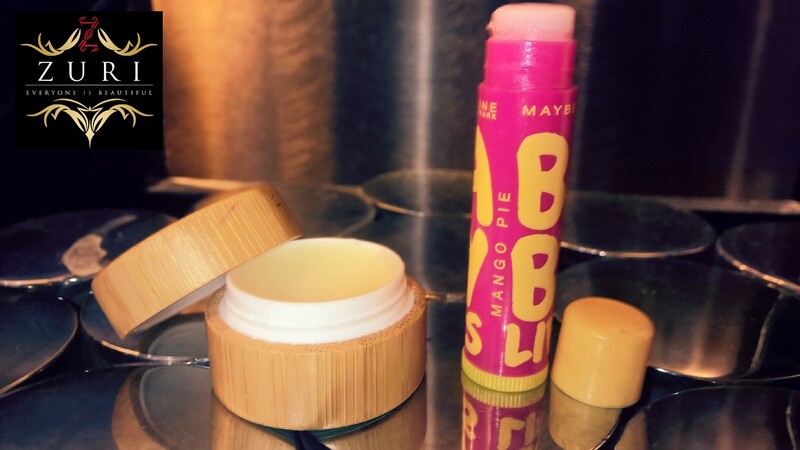 Lip balms: This is hands-down one of the most cost-effective and handy tip to remove waterproof mascara when you have literally nothing in sight or when you are travelling with bare minimum beauty essentials. Just wash your face with warm water, apply some lip balm on your eyes and let it sit there for more than a minute. Splash your eyelashes with warm water again and there you have it- clean and shiny eyelashes. 4. Olive oil: Removing waterproof mascara by using organic, unprocessed and extra virgin olive oil is a great way to not only help your eyelashes grow when applied daily at night, but it also helps in gently removing waterproof mascara. 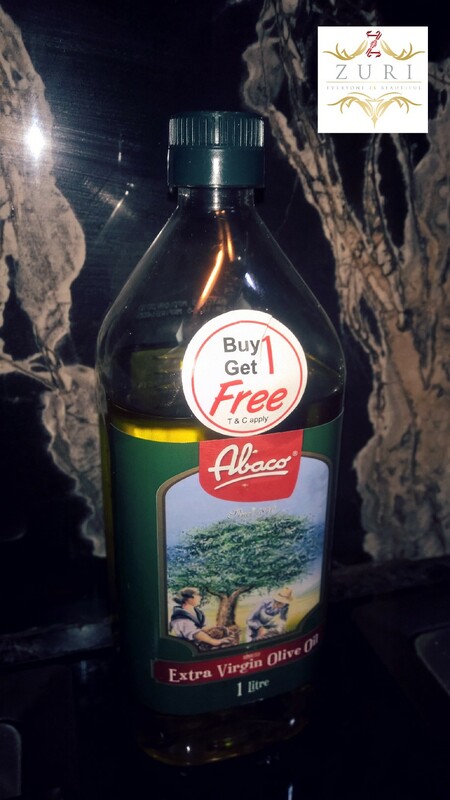 Olive oil actually helps in breaking down the waterproof properties of mascara allowing you to get squeaky clean eyelashes with just a few wipes. 5. 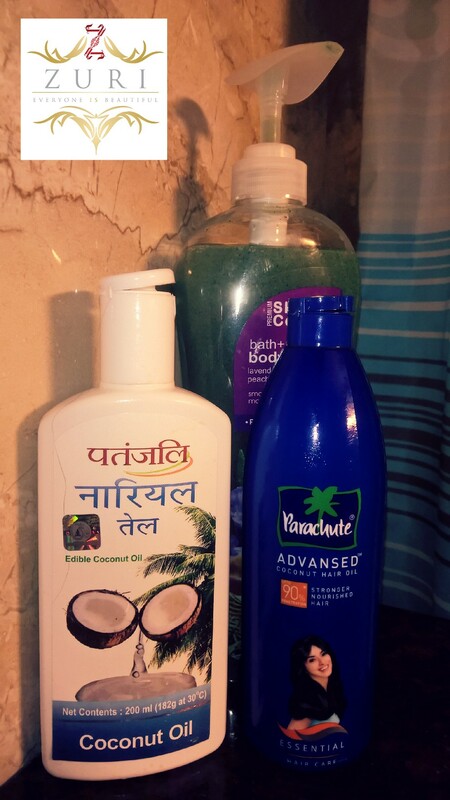 Coconut oil: One of the topmost beauty oils, coconut oil is an excellent remedy to remove waterproof mascara. Do this by wetting your eyelids with water, then put a few drops of coconut oil on a cotton ball and gently press it against your eyelashes. Leave the cotton ball on your eyes for a minute and wash your face with lukewarm water. Voila! Supple, soft and clean skin achieved in minutes!